Once I have my microphone, how do I use it? I bought a Groupon for voice acting lessons on line – once I take that class can I make a demo? There are so many coaches out there – who should I choose? Do I even need coaching since I took a Groupon class? How do I get a top agent? Where can I find auditions? And, when I do have an audition, what’s the right way to do it? The list goes on and on… These are all questions that Dani States had 3 years ago when she first took the plunge into the world of voice acting. She was very fortunate to have literally stumbled upon two wonderful mentors very early in her quest. They “plugged her in” to the right coaches, the best technical gurus, and introduced her to a wonderful and generous community of voice actors. Without them, it could have easily gone another way – pouring money into coaching that “promises” a demo in 6 weeks, “agents” that charge for representation, demo producers who will make a demo whether you’re ready or not, and stumbling through the gamut of P2P sites (P2P?? What’s that??). 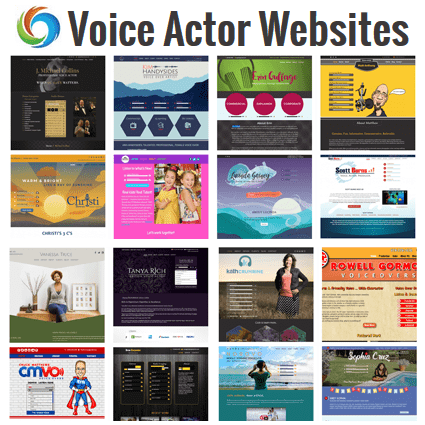 Voice acting is a huge industry and there’s a lot to navigate and understand in order to create your success story. Assist with first microphone selection – XLR or USB? Which one? And, why? Assist with audio interface selection – Adobe Audition, TwistedWave, Audacity, Garage Band? Which is the best fit for your technical skills and comfort level? 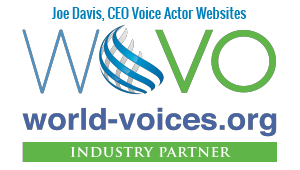 Guide you to professional groups that are dedicated to helping voice actors get paid fairly. P2P site guidance – which ones are best for starting out – which are best to avoid. Help with business communications – how to put your best foot forward with new clients? Guide you to reputable coaches and workshops – help you avoid the temptation to take a “Groupon” class. Give you an honest look into the world of voice acting to help you decide whether it really is a journey you want to take. And, of course, answer your questions. Tell you which casting websites you *should* join – We will give our my honest opinion and experience on the various casting websites, to help you select the one(s) that’s right for you. Blow smoke – We’ll help you discover for yourself whether you DO or DON’T have the tenacity and resilience to succeed.